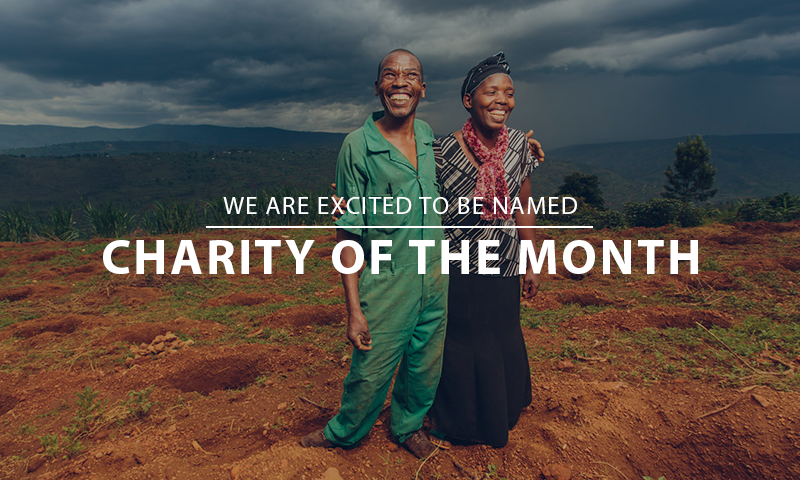 ANNOUNCEMENT: We Are Gigameet's Charity of the Month! ANNOUNCEMENT: We Are Gigameet’s Charity of the Month! Throughout the month of March, we are partnering with Gigameet as their featured non-profit organization and sharing a different and unique way for you to get involved and give back to Kula. Gigameet is networking platform providing social and financial incentives for meetings while replacing multi-step emails and the tedium of appointment scheduling with a simple and easy experience. Create Profile Sign up, share a little about yourself and set your one-hour meeting fee ($100 – $50,000). Once your profile is completed, send your link to anyone that requests a meeting with you. Meeting Process Receive requests for a one-hour in person or video conference meeting through our user-friendly pre-scheduled calendar system that you set when creating your profile. You always have the choice to accept or decline any meeting request. Give Donation Your selected charity receives the % of your fee (20% minimum) that you set when creating your profile. You have now given back by sharing your knowledge and experience with others while supporting an amazing cause.